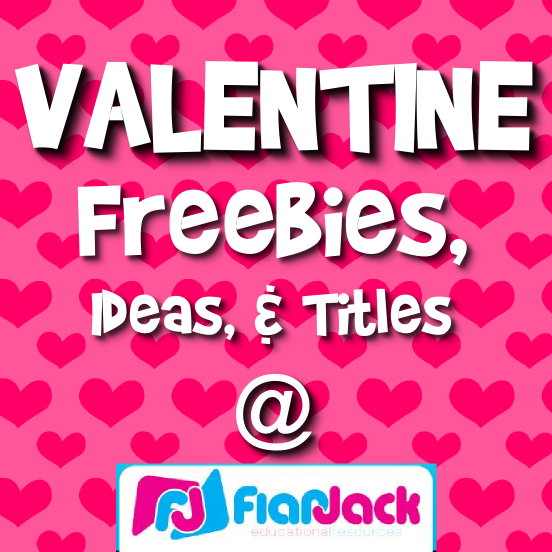 Valentine Freebies, Ideas, & Titles! Hey, guys! 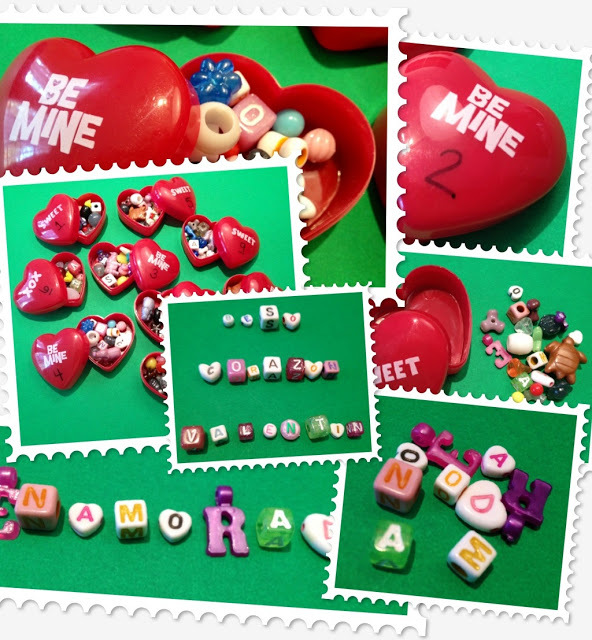 Happy love month! Well, almost. 🙂 I’m trying to organize anything Valentine, love or heart related that I have done here in one post. 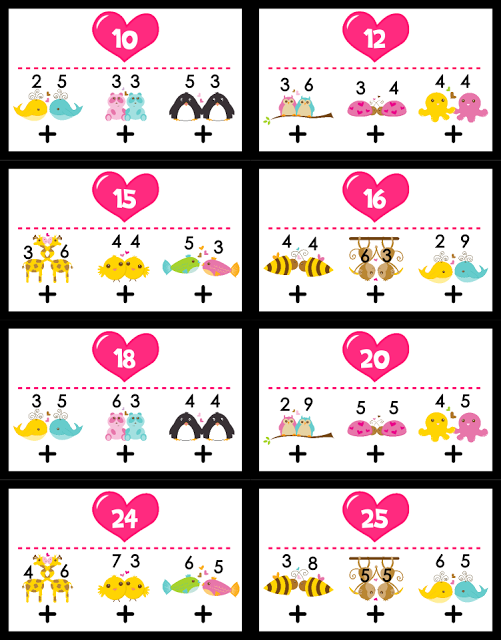 Here’s an overview below with a Pinterest pic I made at Pic Monkey. I like it! 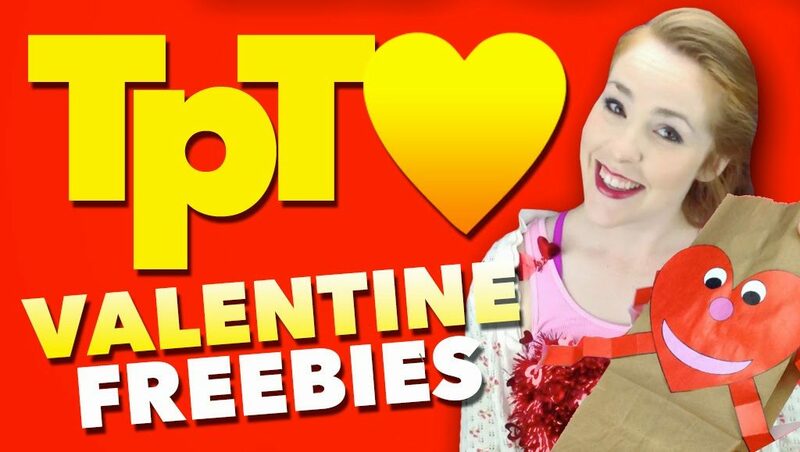 A compilation video of awesome TpT freebies! 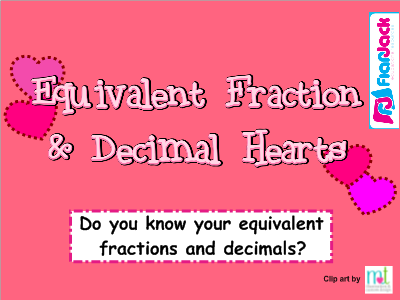 This is a SMART BOARD freebie to practice equivalent fractions and decimals. Click here for your download. 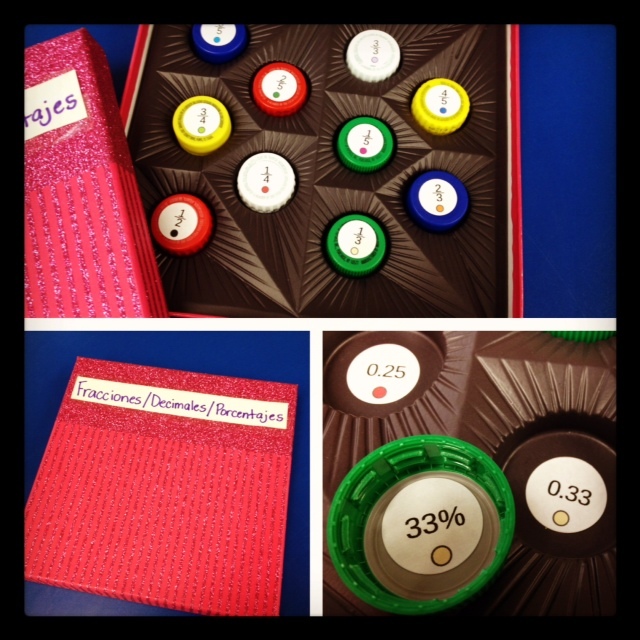 Here’s a fun activity I posted about at The Green Classroom about recycling a chocolate container to practice math. Click here to read more. 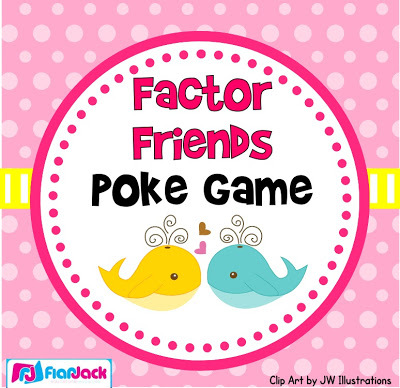 Just finished this poke game for my students on factor pairs. Can’t wait to try it out. Click here for more details. 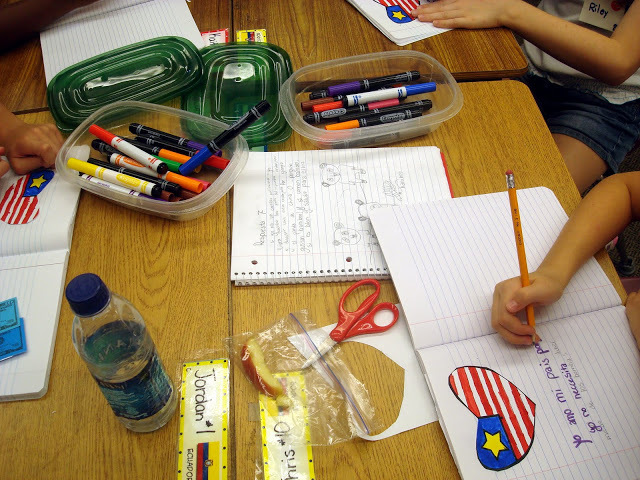 Here’s a fun, hands-on activity I did with my students last year to practice Spanish vocabulary. Obviously it can be used for any sort of vocabulary. Click here to read more. 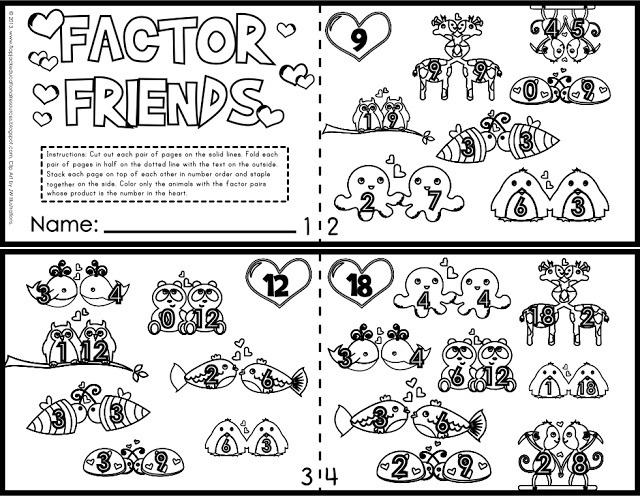 Here’s a minibook I just created to go along with the factor theme. It’s also translated in Spanish. Click here to see more. 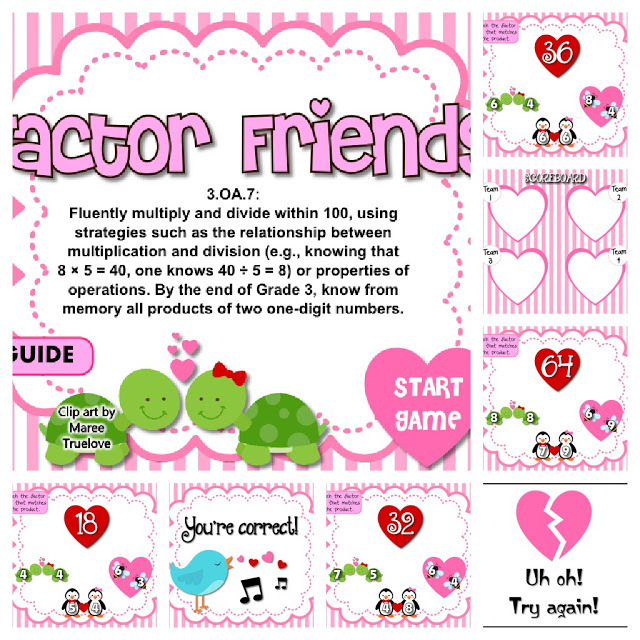 Going back to the factor theme, this is a cute, little Smart Board game I created in my Third Grade Smart Board Game Pack. Click here for more. 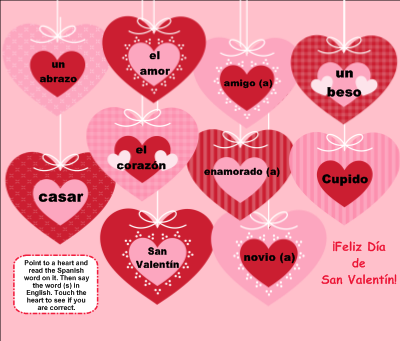 For my Spanish friends, here is a SMART BOARD freebie to practice Spanish vocabulary for the Valentine season. Click here for your freebie. 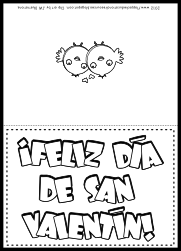 And here’s a Spanish card to celebrate the special occasion. 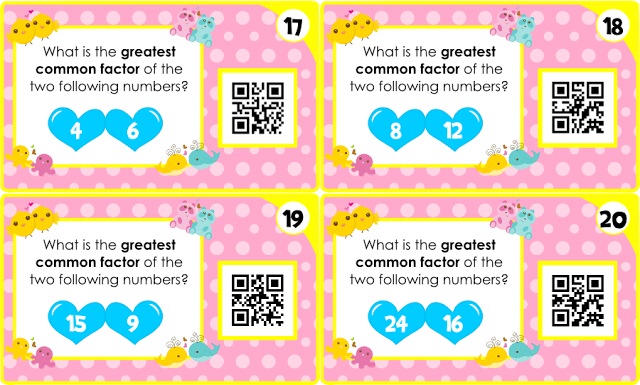 Any QR Code fans out there?? I absolutely LOVE them and so do students. 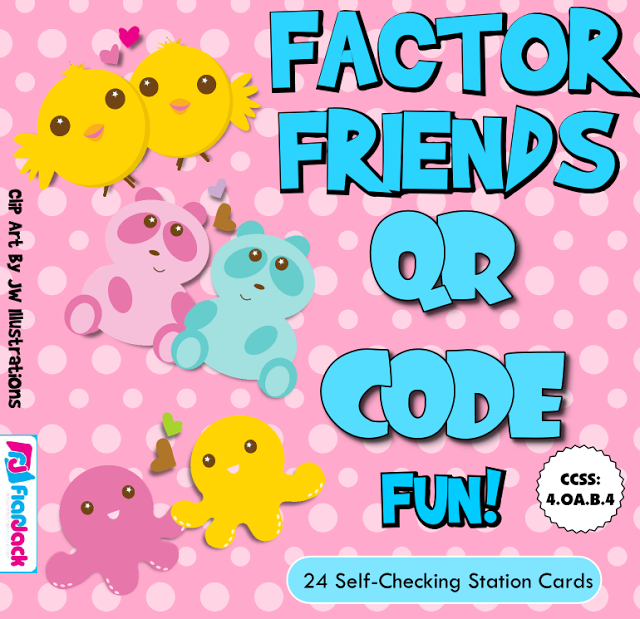 Here’s a QR code title on yet again – factors. Need some positive reinforcement during Valentine’s Day? 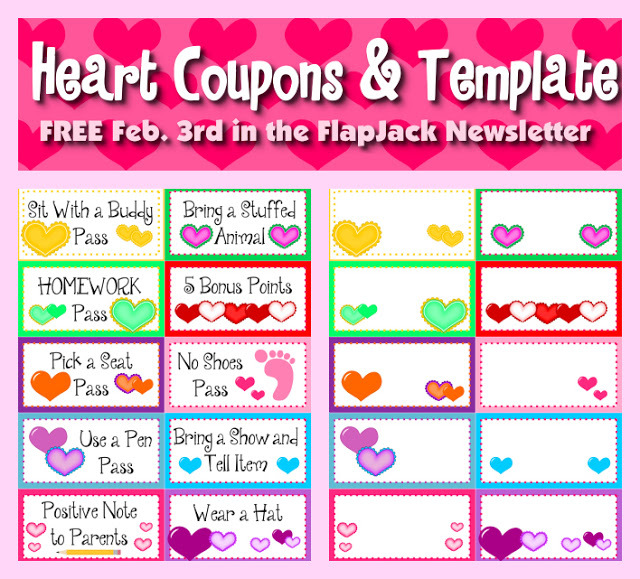 These coupons are FREE and editable on Feb 3rd when you subscribe to the FlapJack newsletter (I’ll try to make it available in later issues, also.) Click here to subscribe. 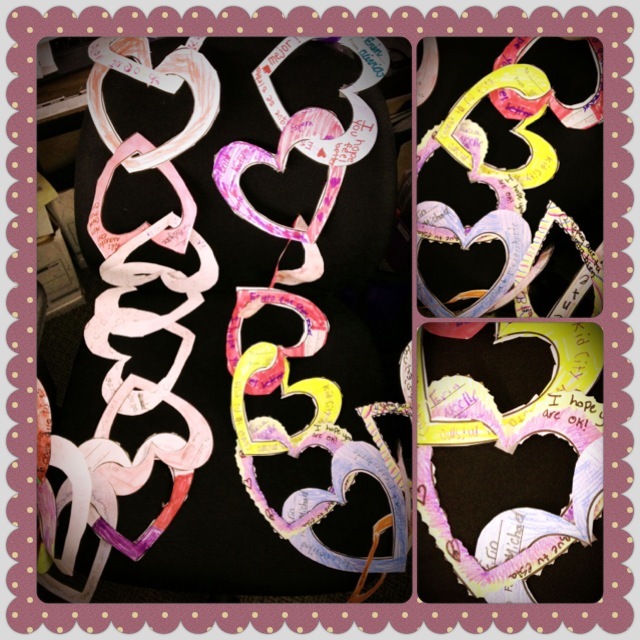 Here’s a heart chain activity your students can make to brighten up someone’s day. Click here to see more. 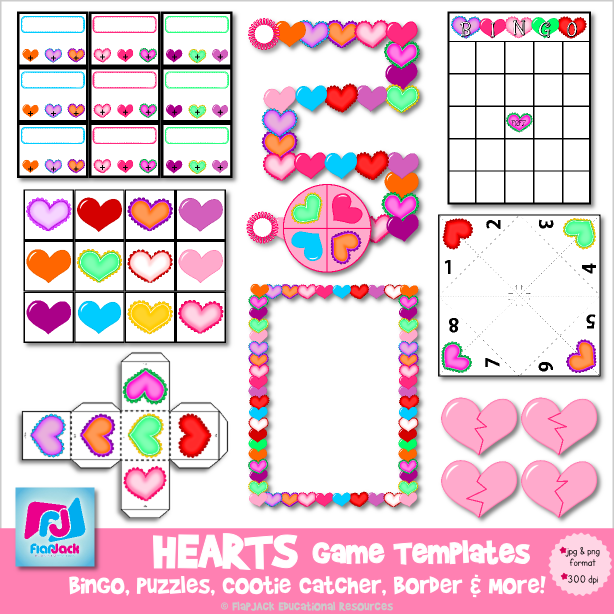 Need to make some Valentine centers in a rush? 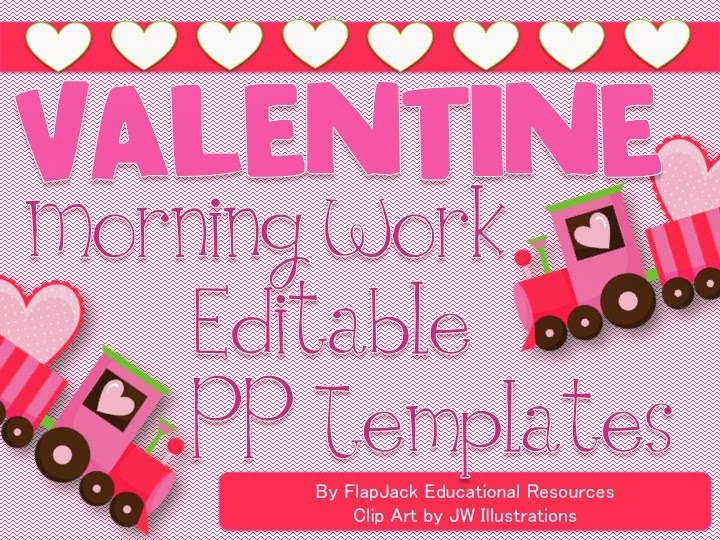 These editable templates will help you do just that. And you can sell them at your TpT store, too. 🙂 Click here for more. 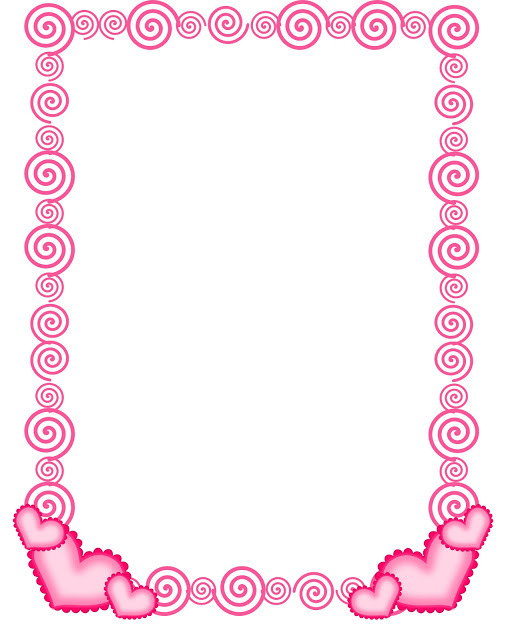 Here’s some heart clip art for commercial and personal use during the love season. Click here to see more. 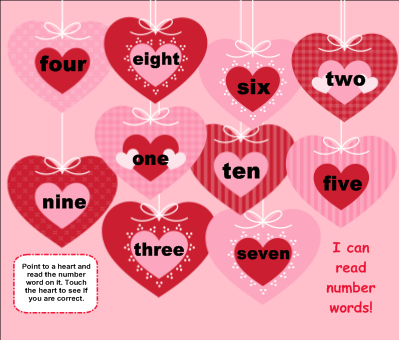 Valentine’s Day! My students love them! 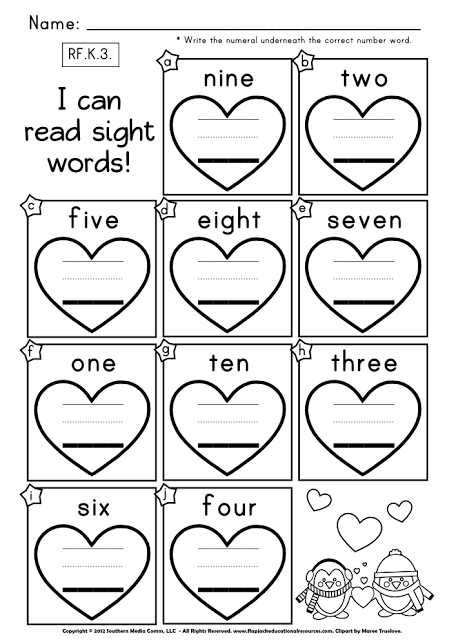 And last but not least, here’s a patriotic heart activity my students did with a freebie template included. 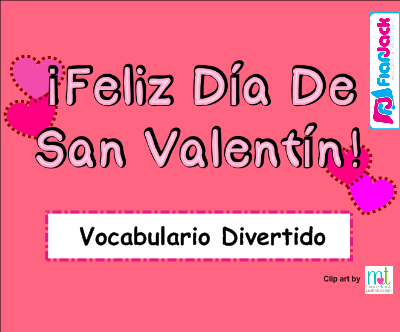 Have a wonderful Valentine’s, everybody! 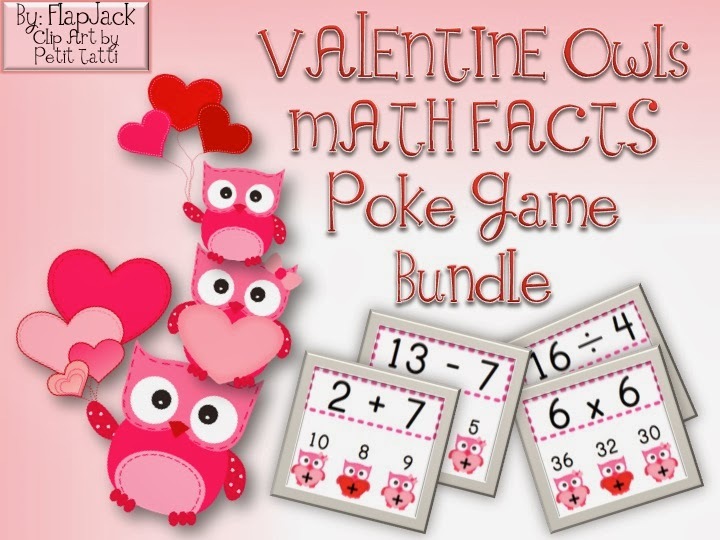 First i need to say hands off for your Smart card research.just impressed lot .this is very nice Valentines Day Ideas for all.keep rock expecting more for you…..